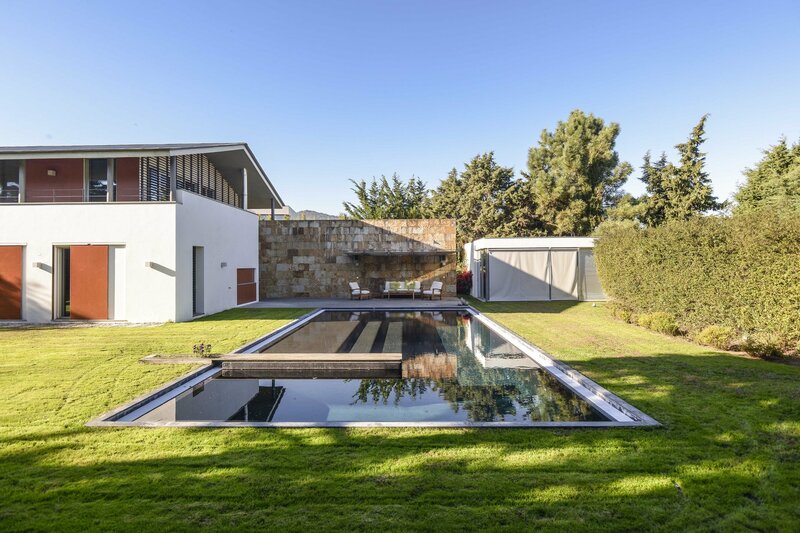 Exceptional spacious 4 bedroom villa, ideally located in Beloura, Sintra, in a popular area with large private swimming pool, set in a large plot of mature landscaped gardens, close to the beach, golf courses and all amenities. This wonderful, property has bright and airy accommodation and is built over 2 floors. The spacious accommodation comprises inviting entrance hall, open plan lounge and dining area, modern fully fitted kitchen with feature island and breakfast bar, 4 suites and 5 bathrooms and ample storage. 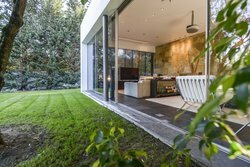 It is set in a large lawned area with terraces and al fresco dining area, is built to a high specification and with quality finishes including the best stone, aluminium and wooden features imported from all over the world. 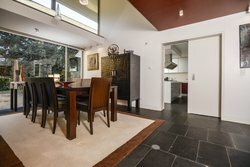 This immaculate property has many unique features including 24 hour security, alarm system, outdoor lighting, indoor wet sauna, outdoor grill and kitchenette, garage, air conditioning, central heating and solar panels. Ideal as a family holiday home.